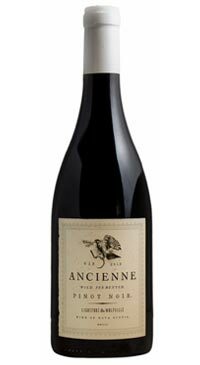 The 2014 Ancienne Pinot Noir was harvested from naturally low-yielding vines on the Lightfoot Estate Oak Island Vineyard in Avonport and the McIntyre Vineyard in Canning, fermented indigenously, and cellared 18 months in French oak. A ruby-red hue fills the glass. 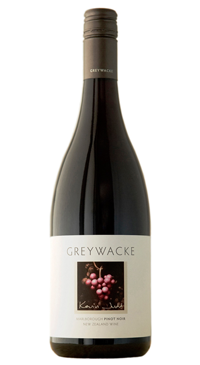 The nose is bright with cherry fruit, subtle violet florality, and herbal undertones reminiscent of sage. 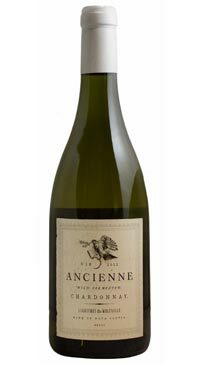 The cherry fruit carries through to the palate, accompanied by an earthy minerality. Refined tannins provide a silky-smooth, elegant structure. Depth of flavor builds as the wine opens in glass and bottle. 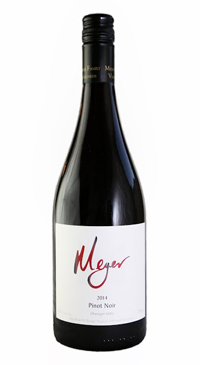 A wine that pairs naturally with wild game, mushroom dishes, roast pork with herbs and mild blue cheeses. Only 130 cases made.